“I can’t believe you ate the whole thing”! Oh, we split it 3 ways. But it would have been easy to eat the whole thing! 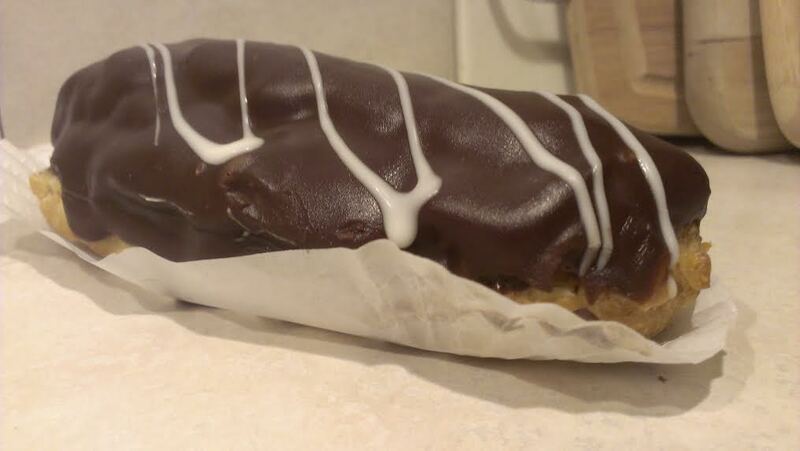 But Audrey didnt know what an eclair was?? That just goes to show you the last time I bought one!